Why go: Because we Brits are lucky enough to have the most dynamic, diverse, artistic, modern-yet-also-historical capital city in the whole blinkin’ world. There’s so much to do, see and experience that you can only scratch the surface of what London has to offer on a weekend break – but it’s worth it! 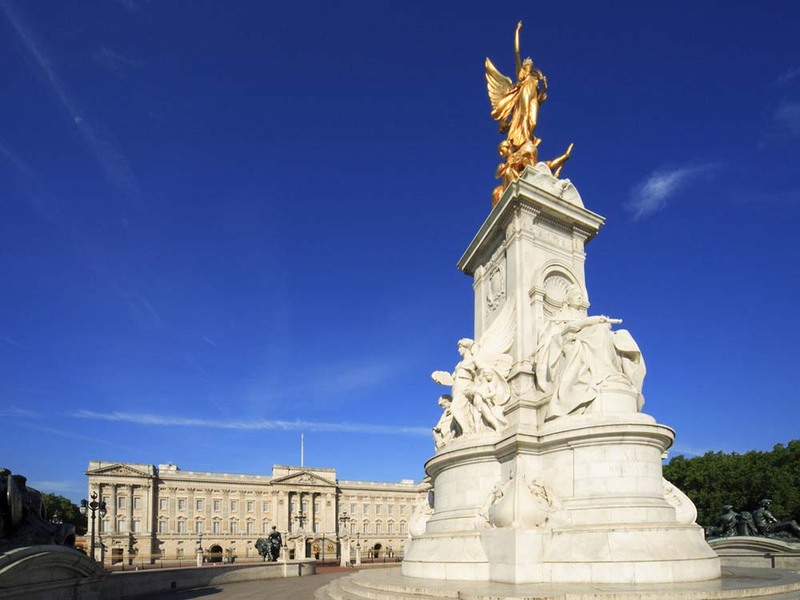 With some careful planning you can tick off an exhibition and a show, do some shopping, take a wander through the Royal Parks, pass a few famous landmarks, visit street markets and do lots of peoplewatching in cool bars and restaurants. And it needn’t cost the earth: there is plenty you can do for free or on the cheap, from world class museums and galleries (Tate Modern, Tate Britain, the National Gallery, the Natural History Museum, to name but a few), to the free Friday lunchtime concerts at the London Symphony Orchestra (lso.co.uk) and being entertained by street performers along the fantastically transformed Southbank beside the Thames. When: While we may have the best capital in the world, we certainly don’t have the best weather, so spring or summer is the best time to aim for. Warmer days and longer evenings will allow you to get the most out of your time – but don’t forget to pack an umbrella. Arm yourself with a good map too, then you’ll be able to avoid the Tube some of the time (it really isn’t the most pleasant experience, especially at rush hour); walking around the city is undoubtedly the best way to immerse yourself in it, and you’re guaranteed to spot something unexpected en route. You really must: Catch a Hollywood star in a West End show: Bradley Cooper is coming to town for The Elephant Man at the Theatre Royal Haymarket (19 May–8 August, elephantmanlondon.com), and Damian Lewis is starring in David Mamet’s American Buffalo at Wyndham’s Theatre (16 April-27 June, wyndhamstheatre.co.uk). Spring also sees the opening of two new musicals: Bend It Like Beckham at the Phoenix Theatre (from 15 May, benditlikebeckhamthemusical.co.uk) and Gypsy starring Imelda Staunton at the Savoy Theatre (from 28 March, gypsythemusical.uk). If you can’t get tickets for the V&A’s Alexander McQueen exhibition (14 March-2 August, vam.ac.uk), Savage Beauty, take consolation in its Shoes: Pleasure and Pain (13 June-31 January 2016), or there’s still time to catch Wedding Dresses, 1775-2014 (until 15 March). As for landmarks, you can check off a whole bundle by making a 90-minute circular walk starting from the South Bank Centre (southbankcentre.co.uk). Head west, past the London Eye, then north across Westminster Bridge (with its fantastic views of the Houses of Parliament and Westminster Abbey), through St James’s Park to Buckingham Palace, back up The Mall to Trafalgar Square, then back down to the Thames along Northumberland Avenue. 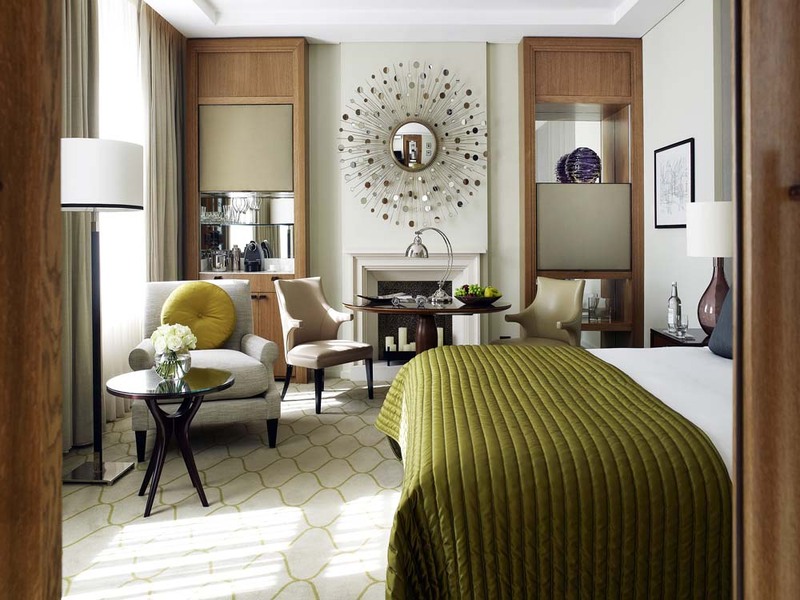 Stay at: The Corinthia Hotel London (corinthia.com). Perfectly placed by the Thames at Charing Cross, this majestic five-star hotel has the best spa in town (espalifeatcorinthia.com), which you will be very grateful for when your batteries are in need of a recharge before, during or after a long, exciting day. 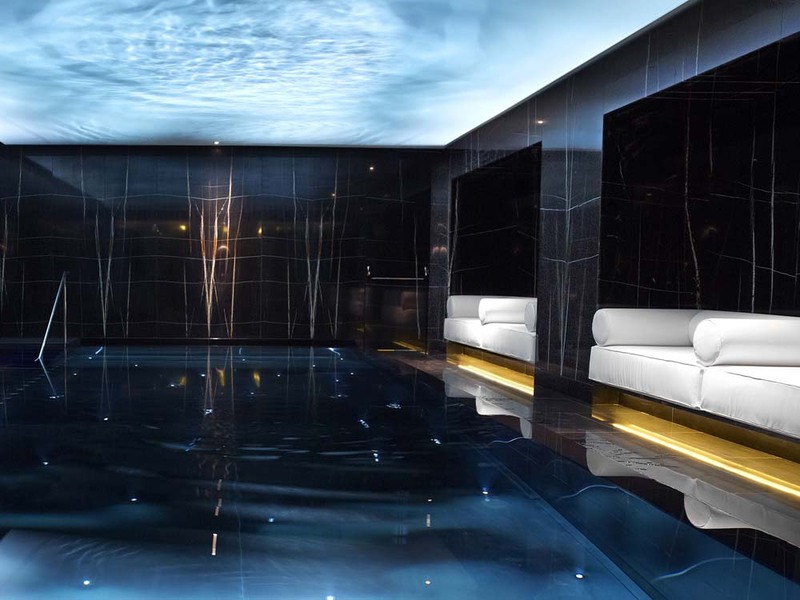 This two-floor, subterranean relaxation paradise is a labyrinth of thermal pools, heated stone loungers, glass-walled saunas and fabulous Espa treatment rooms. The hotel’s 251 bedrooms, meanwhile, are super-luxe, with plush carpets, a telly at the end of the bath (the height of decadence!) and occasional tables adorned with fresh fruit, flowers and posh chocs. The grand lobby is full of chic ladies and well-dressed international travellers sipping champagne and nibbling on scones during afternoon tea, but the atmosphere is anything but stuffy. Despite the grandeur and elegance of the spectacular interiors, staff are always warm and welcoming. Breakfast is a grand affair served in the light and airy Northall dining room, where every detail is perfect from the coffee to the miniature jams and divinely delicious food. Double rooms cost from £426, check out the website for offers for weekend and spa breaks. Dine at: One of the classics: book a table at J Sheekey (j-sheekey.co.uk) for sensational seafood, or Joe Allen (joeallen.co.uk) for a pre-theatre bite (burgers, salads and chocolate cake are all good). For cheap and cheerful try the dim sum chain Ping Pong (pingpongdimsum.com); for a fabulous setting go for Tom’s Kitchen at Somerset House (tom’s kitchen.co.uk); for star spotting Nobu Berkeley Street (noburestaurants.com); or for something cool and quirky and off the beaten track, greatlittleplace.com has lots of good ideas. Bring home: Whatever your heart desires. London is a shopper’s paradise and the opportunities to spend cash (large or small sums) are endless. A visit to Harrods (harrods.com) or Selfridges (selfridges.com) is an experience in itself (shoe-addicts won’t want to miss both stores’ recently revamped and really quite remarkable shoe halls). For a department store like no other, pay a visit to Liberty (liberty.co.uk) where small wood-panelled rooms are filled with the most covetable fashion, beauty and interiors finds. Beauty fans should head to Covent Garden, home to the famous (and heavily touristy) market, which has recently become a beauty mecca for major brands. The Burberry Beauty Box, Bobbi Brown Studio, Clinique Great Skin Lab, and Chanel and Dior beauty boutiques are some of the highlights, see coventgardenlondonuk.com. Foodies shouldn’t miss Borough Market (Wednesday-Saturday, boroughmarket.org.uk) for the best of British and international produce, from cheese and charcuterie, to cakes and condiments. (While you’re there, pop round the corner for a remarkable ‘from the ground up’ view of The Shard.) Flower-lovers should get up early on a Sunday and head east to Columbia Road Flower Market (columbiaroad.info), and if you like all things vintage check out the stalls at Spitalfields Market (oldspitalsfieldsmarket.com). 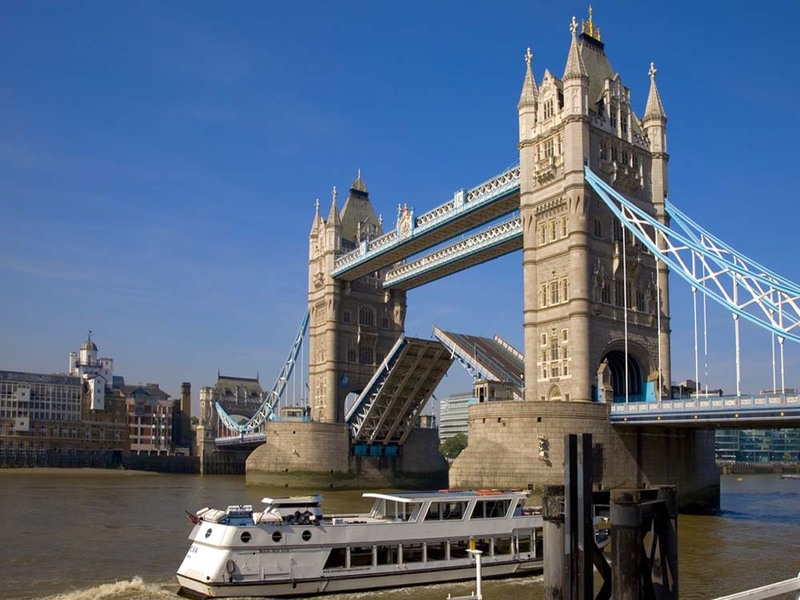 Info: London (£14.99; Rough Guides) is a comprehensive guide. Useful websites include visitlondon.com, tfl.gov.uk and timeout.com/london.